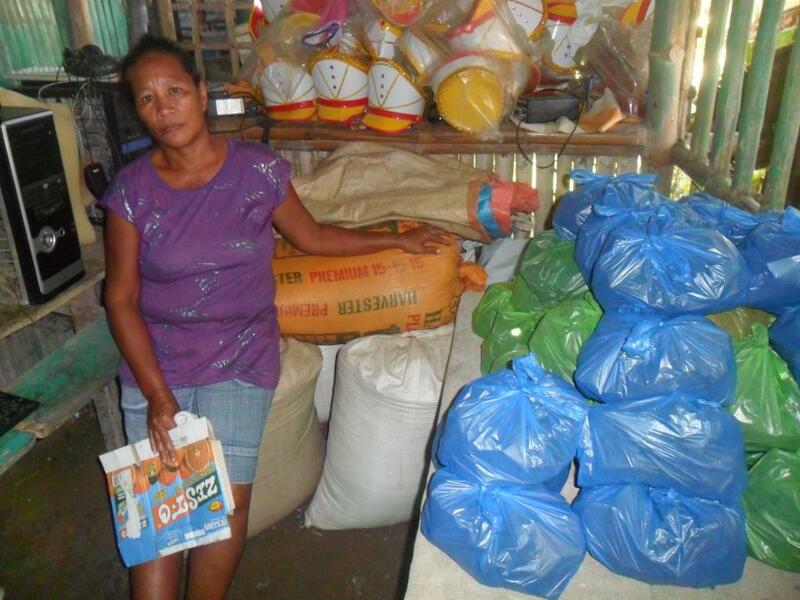 A loan of $350 helped to buy fertilizer and pesticides. Eleanor lives in Iloilo, Philippines and is the 50-year-old married mother of 10 children. She is engaged in retail sales of farm products at the local market. Her husband is a farmer. Eleanor is requesting a loan in order to buy fertilizer and pesticides for their farm. With this, she and her husband will be able to improve the productivity of their farm and thus augment their harvest and profit. In the future, Eleanor hopes to make their farming business a success.